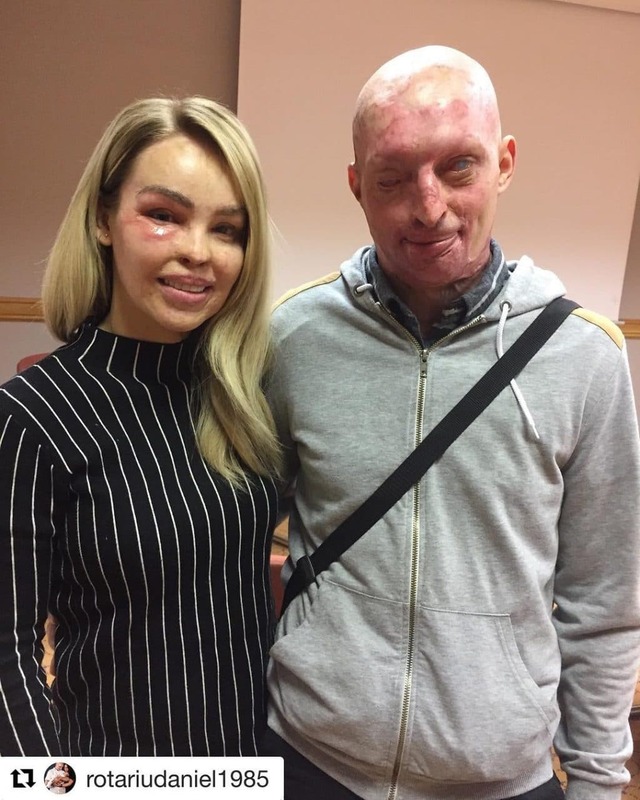 Katie, who has since welcomed two children with her husband Richard Sutton, has come through the darkest of times and has undergone 250 operations since her acid attack in 2008. She was left partially blind in one eye and with severe burns, for which she still receives treatment. Ever the optimist, Katie has opened up about her struggles in her best-selling books. Last year, it was revealed that the man convicted of the attack against her has been granted parole after just nine years of serving his life sentence for the crime.